For some experiments the high resolution of perfect crystals is not required and higher flux is preferred to reduce exposure times and speed data collection. Double multilayer monochromators (DMM) use a matched pair of multilayer optics to select a relatively wide energy bandpass beam from a white beam source. The ability to select different material combinations and lay down different thicknesses allows a large span of energy ranges from 2-100keV, with energy resolutions from 0.2-3%, whilst maintaining reflectivities of >75%. 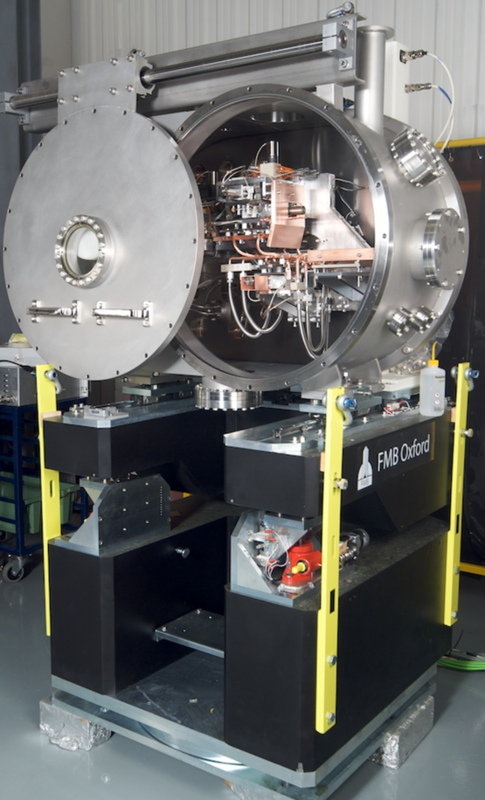 Combination monochromators (DCM/DMM) can be used in a single beamline to provide the capability of rapidly switching between high resolution and high flux modes.